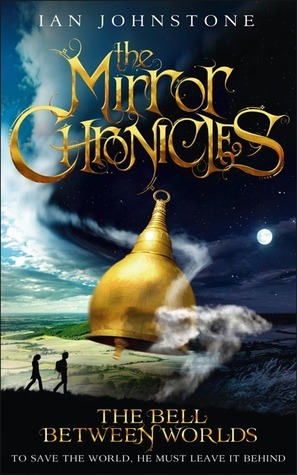 & The Bell Between Worlds (Mirror Chronicles #1) by Ian Johnstone. 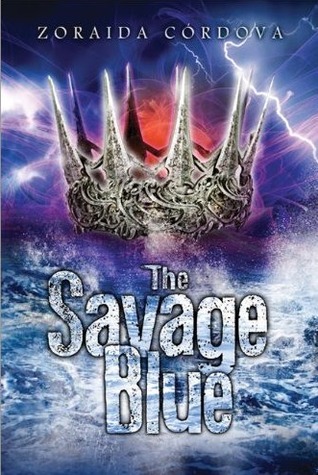 I was lucky enough to score a coveted copy of Vicious Deep at BEA, so when I got home and saw that the sequel The Savage Blue was available on Netgalley I freaked. I hit request like a lightning bolt. I mean, mermaids!!! 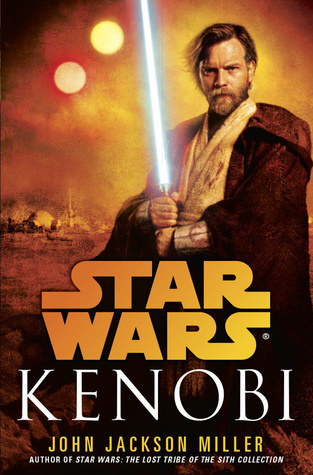 And those covers are sooooo alluring to me, I just can't even >.< Kenobi, I feel speaks for itself pretty much? I'm a big Star Wars fan and Obi Wan is easily my favorite Jedi so any kind of story focusing on him was impossible to pass up. The Bell Between Worlds in the first book in The Mirror Chronicles - a story centering on a magical world that exists alongside our own. 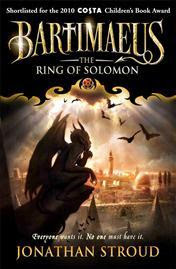 According to the blurb it's a 'glorious epic fantasy' along the lines of Narnia & His Dark Materials! Yeah, you know I love my epic fantasies! The premise sounds pretty cool though and the concept of 'glimmers' is intriguing to say the least. 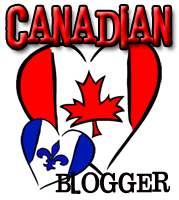 That's it for me this week dolls! 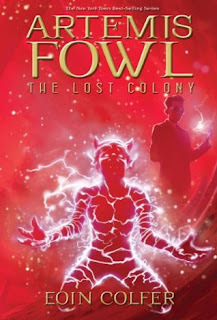 I am thinking about getting Cordova's books next, and The Bell Between Worlds looks fantastic! I have too look it up immediately! Oh awesome, I hope you can get your hands on both of those soon :D Thanks for stopping by Ula! I still haven't read Cordova but I've seen a lot of very good reviews around. Lovely haul, Micheline! Enjoy! Woot a fellow fan :D Yeah, I'm pretty much into anything & everything SW! The Bell Between Worlds sounds really good. 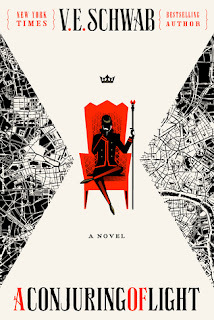 I haven't read Vicious Deep, but I'm excited for you that you got that and the sequel!! I am a bit iffy when it comes to mermaid books. They are very hit or miss with me. Enjoy your haul babe!! It does doesn't it? I was instantly attracted to it that's for sure XD And as for mermaid books, I love mermaids in general but I haven't read any mermaid books yet...so I'll hope for the best I guess but proceed with caution! Thanks for the feedback hun!! Oh, I had never heard of The Bell Between Worlds before! You know I love my epic fantasies as well, so I'm really curious about that one now. Can't wait to hear what you think! I haven't heard much about that mermaid series, but yeah, that cover is nice! HAHA, yes I do know you with epic fantasies because it's exactly like me XD I've *just* started reading the first few pages and I'm really liking the narrative voice & creativity so it's promising! !